By Greenito on	 July 8, 2016 Excuse Me Officer. 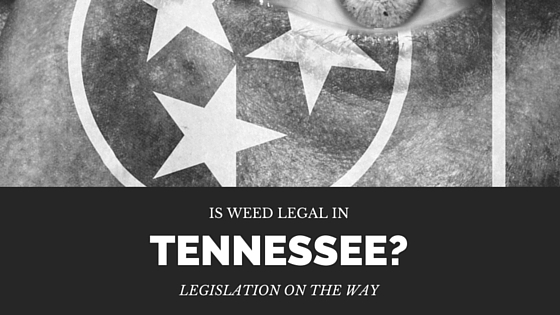 . .
With nearly half of the states in the United States allowing for marijuana to legally be used in some form, and four states allowing for legal recreational use, it’s only a matter of time before legalization hits Tennessee. While the state currently does not allow for possession or use of marijuana, medical or recreational, some big changes are coming to the state that support Tennessee legalization. RELATED: How Many States Have Legal Marijuana? Is Yours Next? House Bill 178, which goes into effect July 1 of this year, will effectively reduce the penalties for simple possession. The new law means that any possession of marijuana under a half-ounce will result in a misdemeanor offense, regardless of past possession charges. The Memphis Flyer cites Rep. Antonio Parkinson of Memphis as explaining, “In 2014, we had 1,904 people arrested [in Tennessee]on small amounts of marijuana possession. That’s a lot of loss of jobs and opportunities. If you had one blunt or one gram of weed over a half-ounce, you could face the same sentence as someone would for killing someone.” By reducing the punishments for simple possession, Tennessee representatives hope that they are moving towards full-scale legalization in the coming years. Nashville’s WKRN cites the Tennessee Cannabis Coalition as explaining that 76 percent of Tennesseans currently support legalizing marijuana for medical purposes. They hope that, through increased awareness, the state will continue to move toward legalization. “I would like to legalize both medical and recreational marijuana and base it on Tennessee growers. We’re an agricultural state. I would like to see our state capitalize on an industry that can help people medicinally. 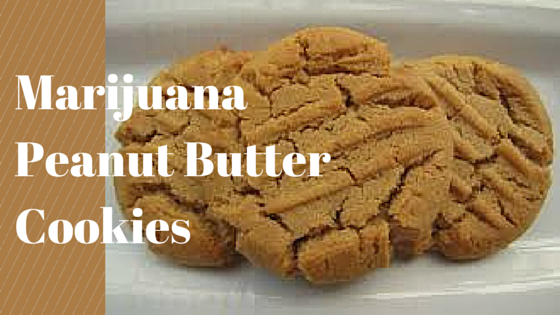 We should legalize it and put that money toward education,” says Parkinson. Support for the marijuana legalization is on the rise, and proponents are hoping it will hit the Volunteer State soon enough.